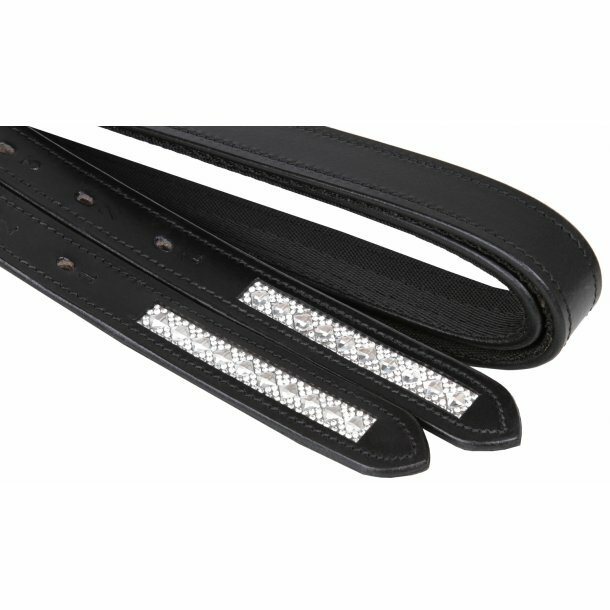 Stunning stirrup straps with Crystals. 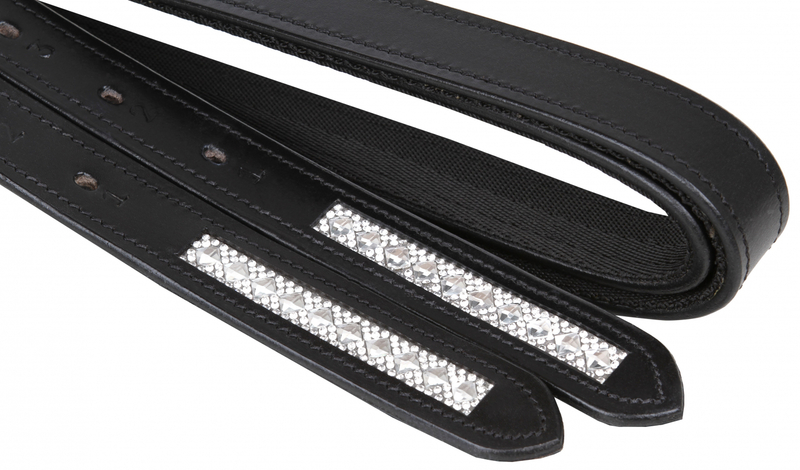 They match all from our Azzaro collection so you and your horse can be the perfect match. Recommended retail price 47 Euro.